Welcome to Badge News from We Are Open Co-op! 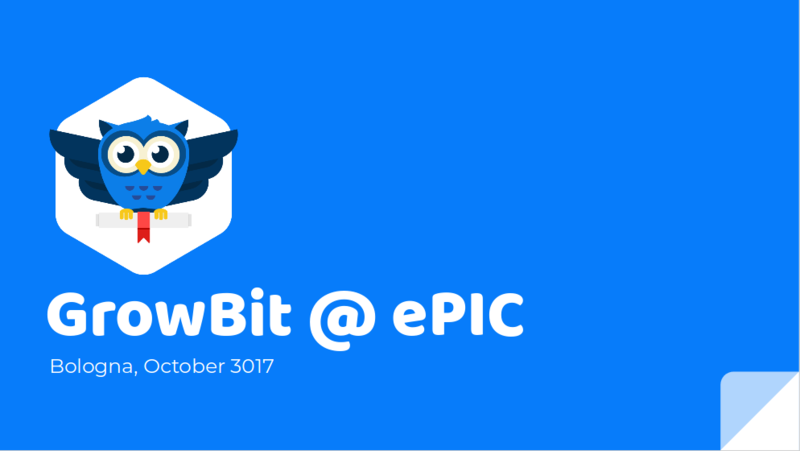 Our regular newsletter keeps the Open Badges community informed of what's going on, in-and-around the ecosystem. This week's featured article has been chosen by Discendum Oy, the organisation behind Open Badge Factory. Click through to read how the gamified, open badges based Learning Online program has successfully helped Finnish teachers to develop and make their digital competences publicly visible. "The goal was to research and develop the use of open badges as accreditation of teacher skills development within this project but also make them available publicly. Since the beginning of the project, Learning Online has created 77 badges, received 12583 badge applications and issued badges 10516 times to 1243 applicants. The size of the target group of Finnish vocational teachers is approx. 20,000 and mostly the badge applicants have spent their spare time to attend the program. 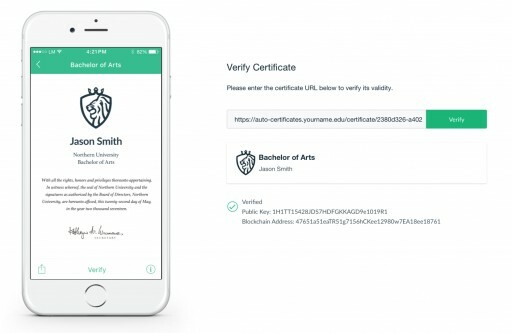 Acceptance rates (where the receiver transfers the badge to a badge repository) are currently at 93%." The RSA is working with partners in the UK to come up with a version of the 'Cities of Learning' approach that has been so successful in the USA. 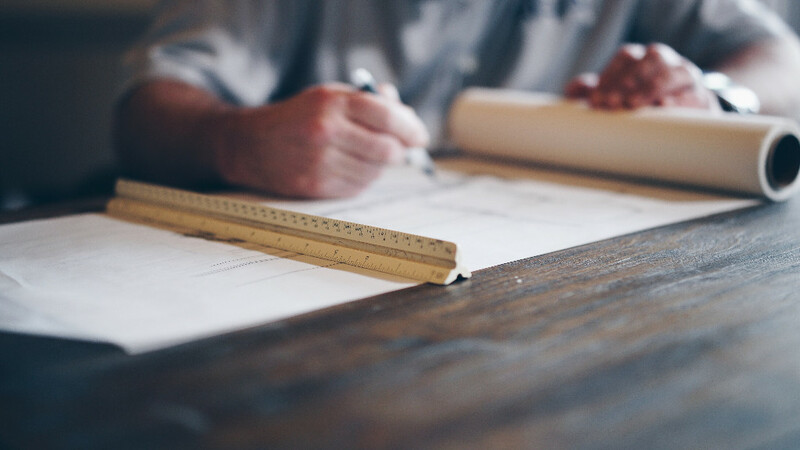 This link takes you to a blueprint page which contains some practical resources that will be updated throughout 2017 and 2018. The key here is 'recipient-owned'. They're using a standard called 'Blockcerts' which is an open standard fully compatible with Open Badges 2.0! The first IMS Global Learning Consortium and Digitalme European Open Badges Summit will bring together high-profile employers, members of civil service, education and commercial product leaders to share, learn and discuss the technology, people and climate that make Open Badges work. Special tracks have been designed for technical and non-technical attendees. Although no-one from the We Are Open Co-op team could make it to ePIC this year, it looks to have been another successful event! This presentation from the GrowBit team gives a fascinating insight into how new technologies such as IPFS and blockchain can be used with Open Badges and selfies(!) to provide open certification. This article from Digital Promise explains how "micro-credentials can serve as a scaffolded approach to personalizing professional learning for educators". See also the announcement that Digtial Promise are working with Facebook to launch digital dkills micro-credentials for adult learners. 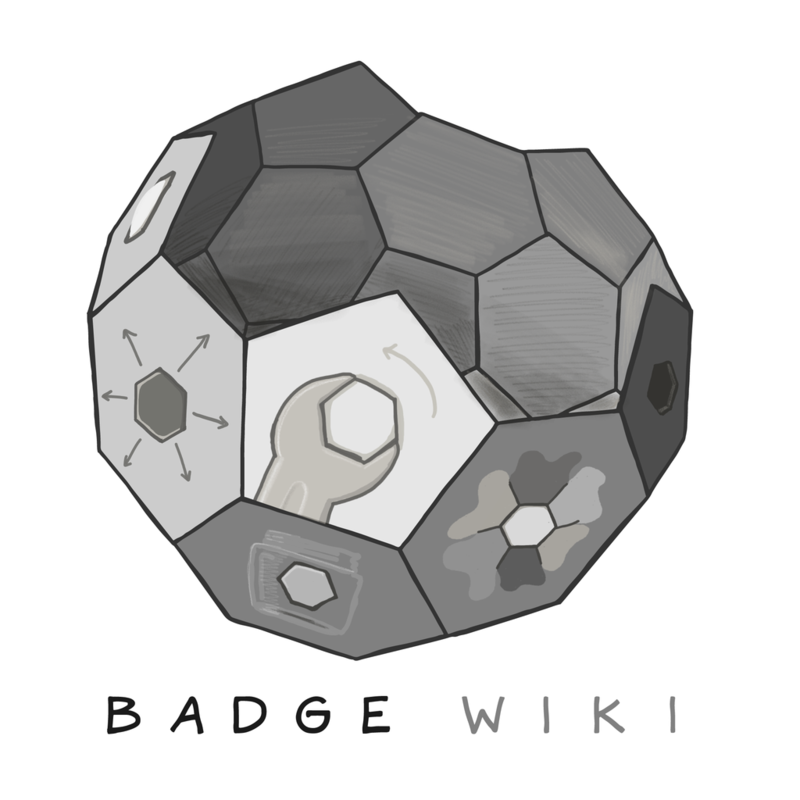 Have you read a great article about badges you'd like us to include in an upcoming issue? Get in touch with a link! 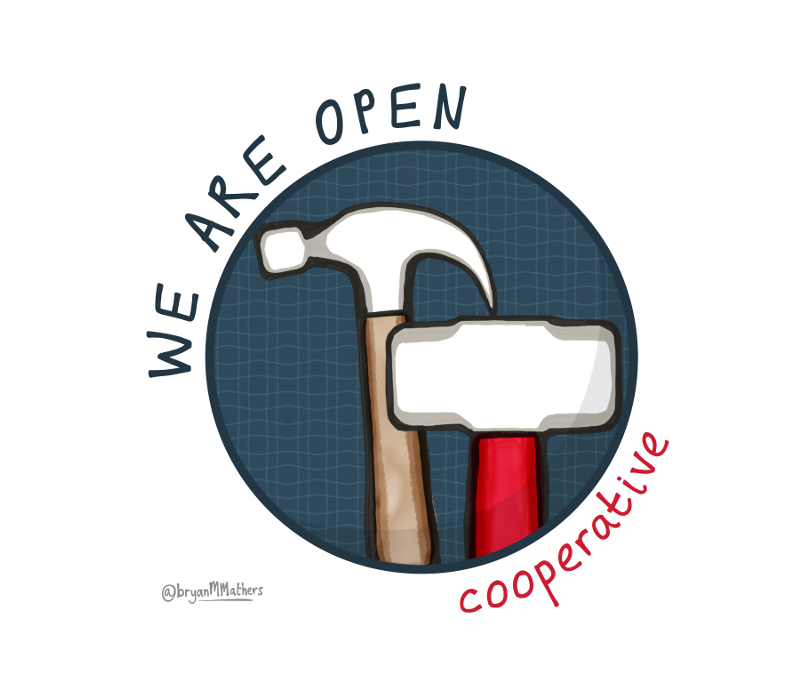 A new knowledge base for the Open Badges community being built by We Are Open Co-op and made possible by Participate. We last met on November 1st (read the write-up here) and you can join our Loomio group to receive updates and to get involved! 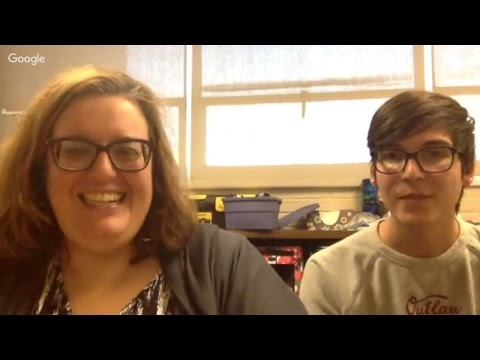 Noah Geisel, organiser of #BadgeChatK12 interviews Dr. Theresa Cullen and Brodie Smith in this video. They discuss badging in preservice teacher education and "the who what when where and why of it". Did we miss one? Incorrectly cite something? Send in a correction! Note that if an article listed above does not feature a link, this is because it is not available on the open web. You may be able to get access to it via your local library. 22nd November (Toronto, Canada) — Ontario Open Badges Forum — an event hosted by eCampus Ontario. 24th November (Vilnius, Lithuania) — Open badges in adult education — a seminar hosted by the European information centre. 24th November (Helsinki, Finland) — Badge Finland kick-off meeting — an event hosted by The Finnish Information Society Development Centre. 1st December (London, UK) — Open Badges Summit: Modern Employment and Digital Credentials — a conference organised by IMS Global in association with a number of partners. Ongoing (Online) — Gamify your Canvas Course with Badgr Open Badges — a course being run by Concentric Sky. 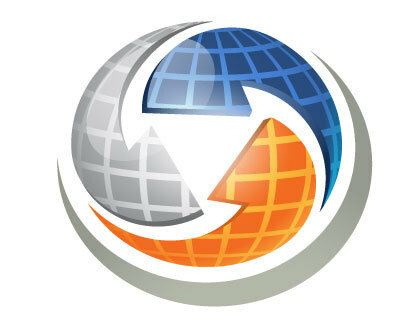 Know about an upcoming event — either online or offline? Get in touch with details! 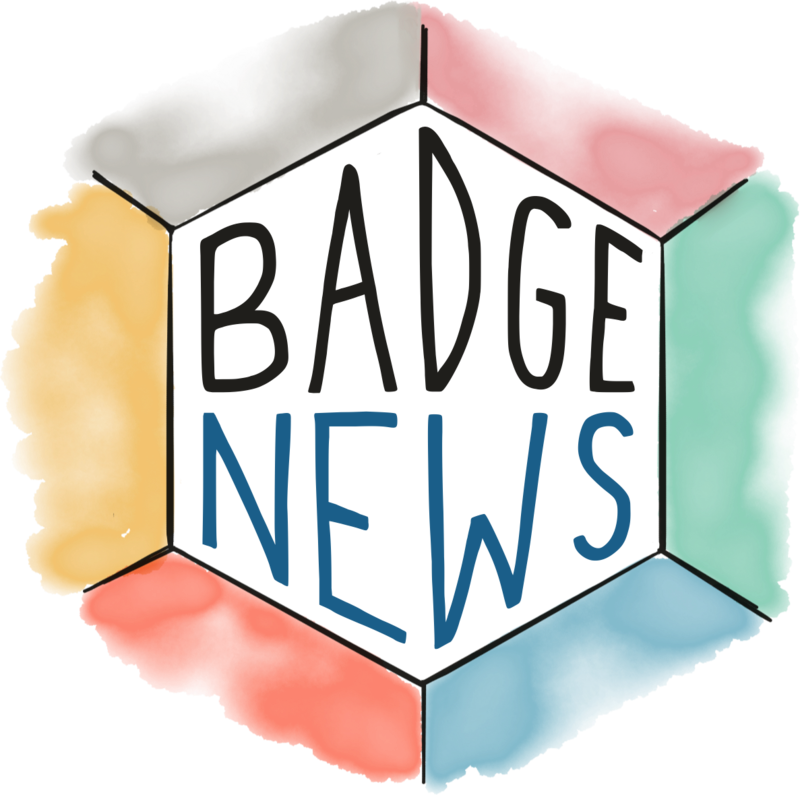 Badge News is produced by We Are Open Co-op and available under a Creative Commons CC BY-SA license. You are subscribed as <<Email Address>>. You may update your preferences or unsubscribe. This newsletter has an archive page of past issues. You are receiving this newsletter because at some time in the past you signed up for it via our website. If you have been forwarded this by a friend, you can subscribe for yourself at http://badge.news. Please do not hit 'unsubscribe' on a forwarded email or you will unsubscribe your friend.